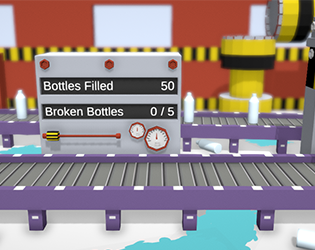 Type the words to fill the bottles! See how many you can fill! Made in a week for 1GAM (I started a tad late, heh).